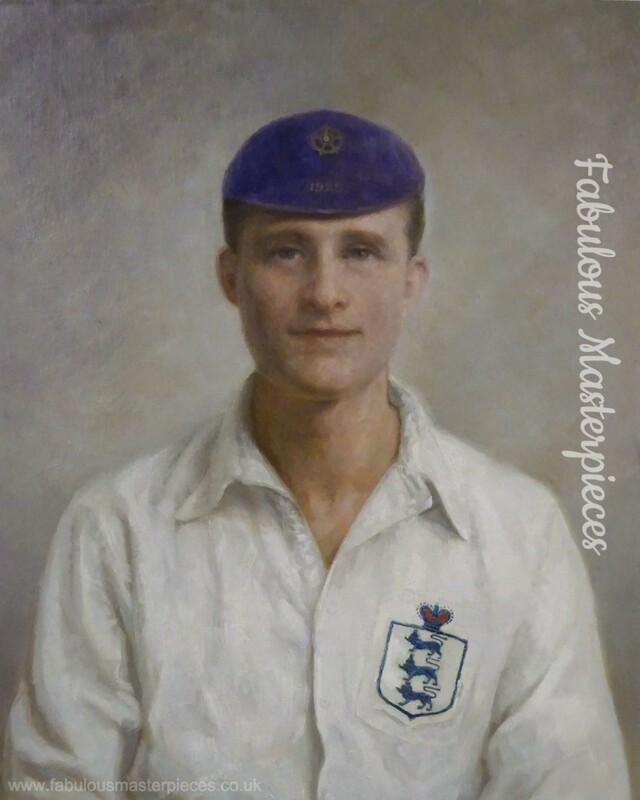 I thought I’d show you a wonderful oil portrait of professional footballer Jack Townrow. Jack Townrow also known as John Townrow (1901 – 1969) was an English footballer who played for England in 1925. Born in West Ham, Townrow began his professional football career at the end of the First World War with Second Division club Leyton Orient. 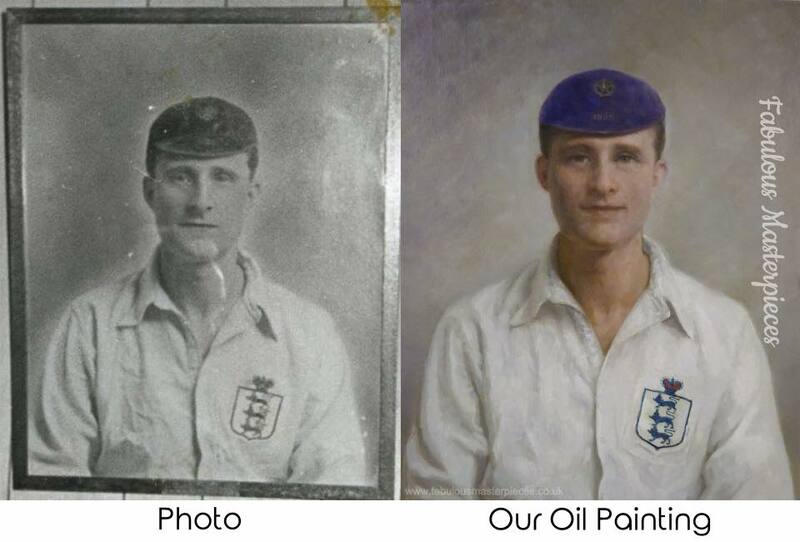 Ancestral portraits are becoming increasingly popular, so if you only have old black and white photographs and are not sure on the colours that your oil portrait should be painted with, we can also help and do research on this.